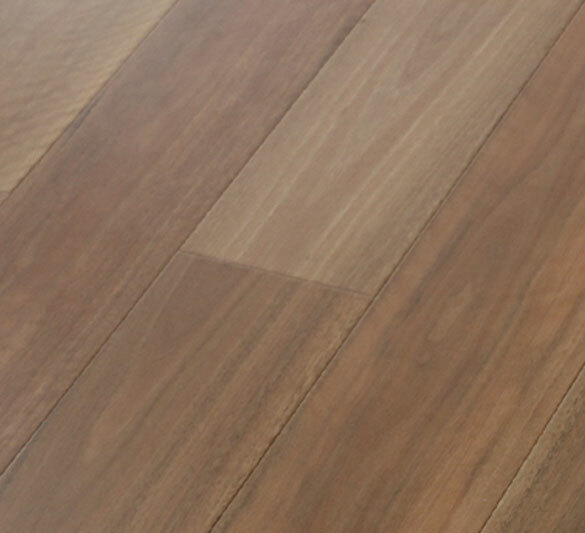 If you want warmth and grace in your home, nothing surpasses the appeal of wooden floors. 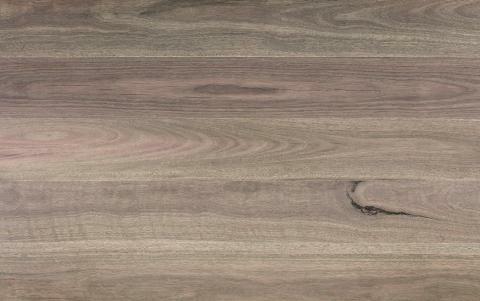 You will be never tired of its exceptional beauty, because it will give you a lifetime of pleasure. 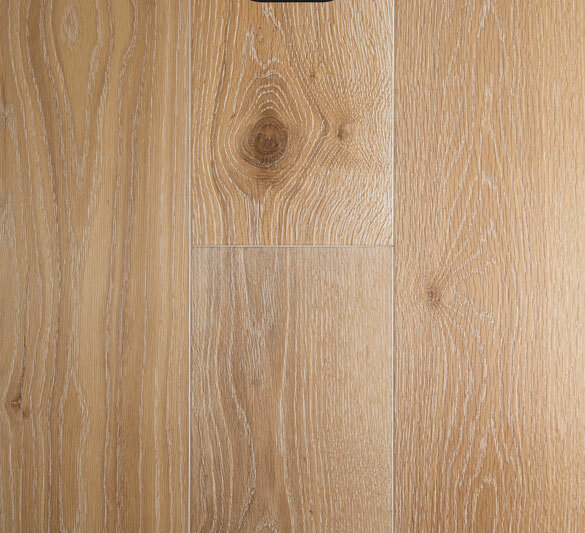 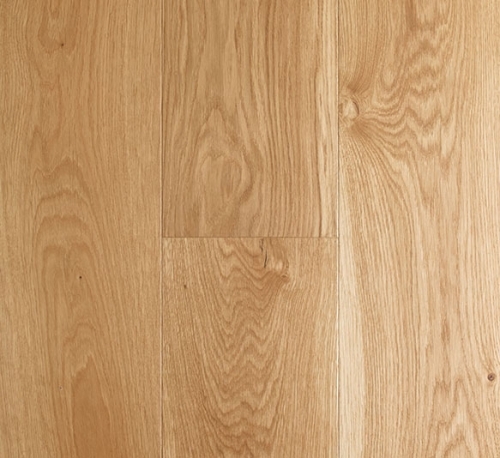 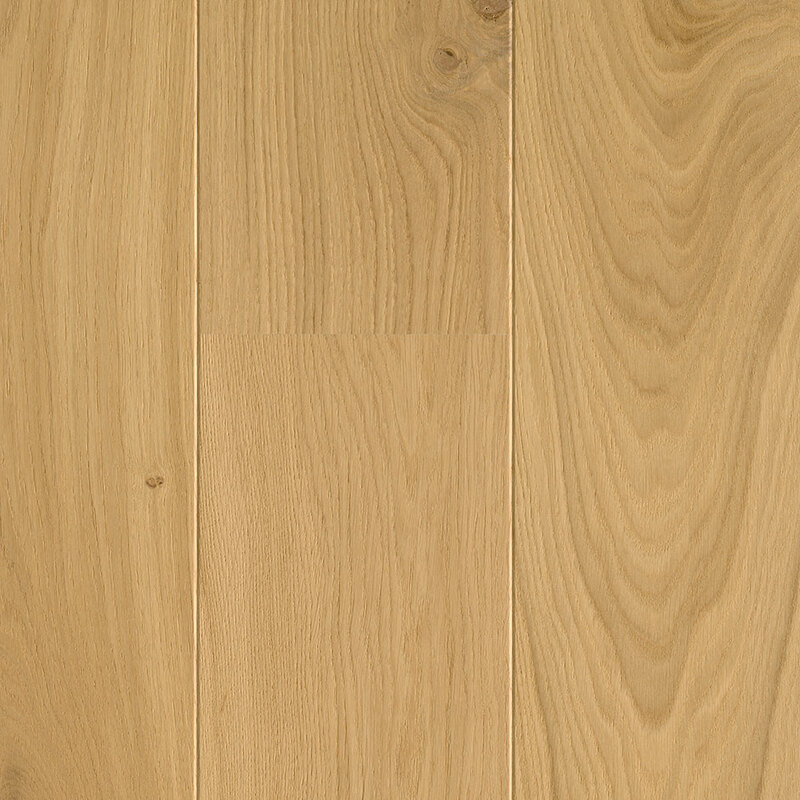 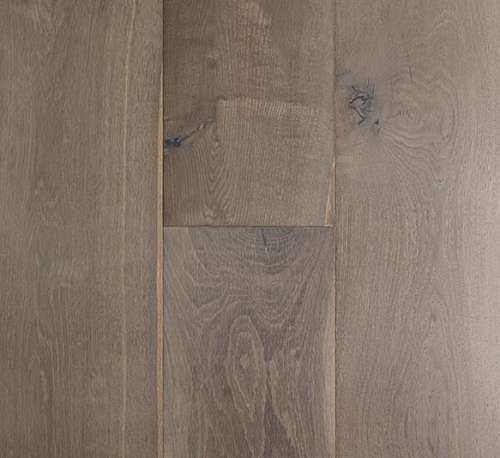 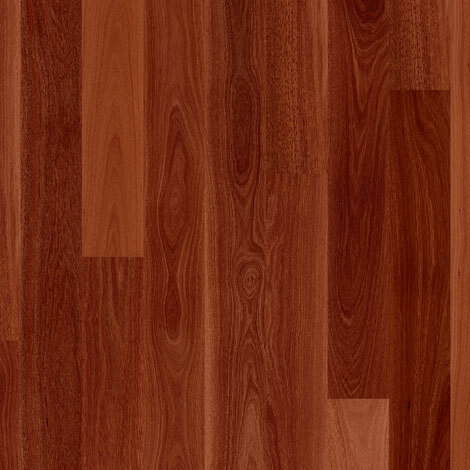 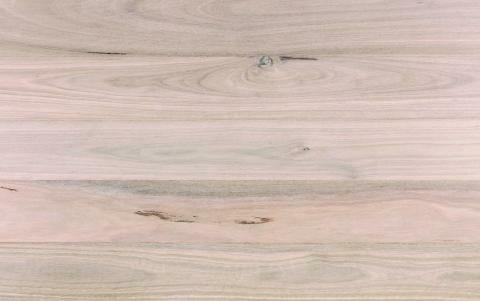 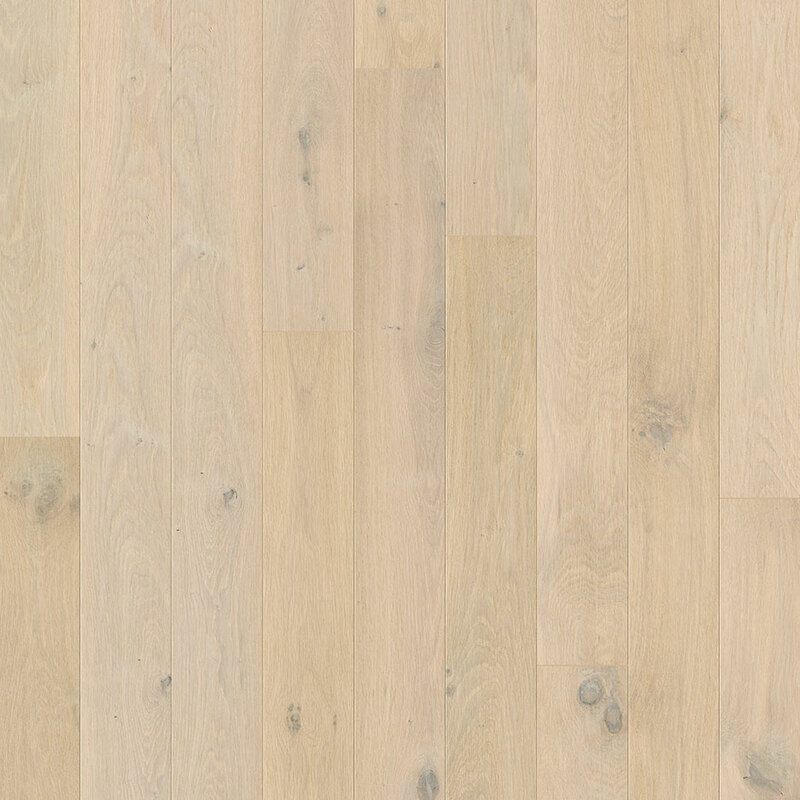 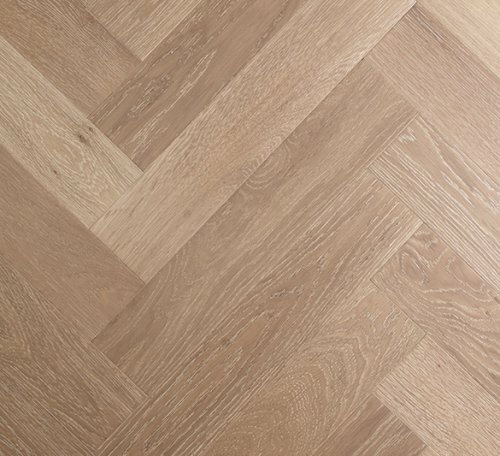 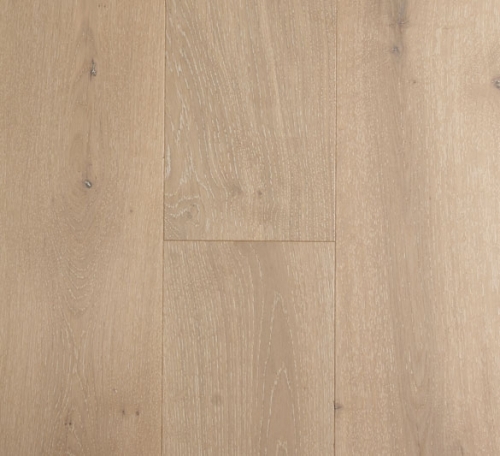 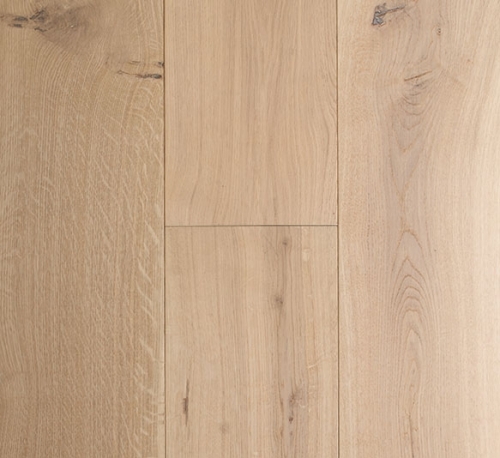 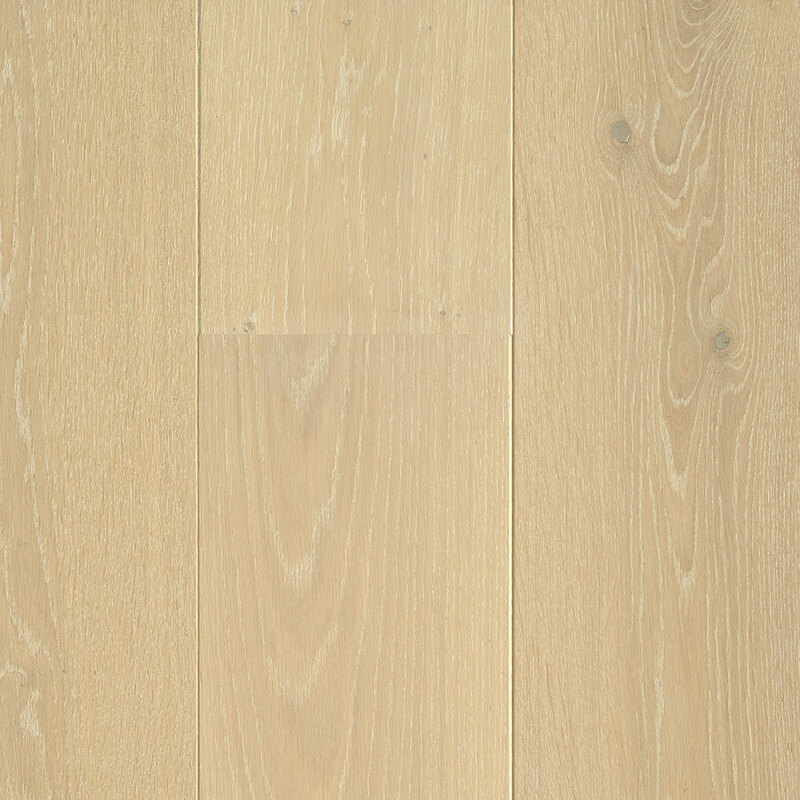 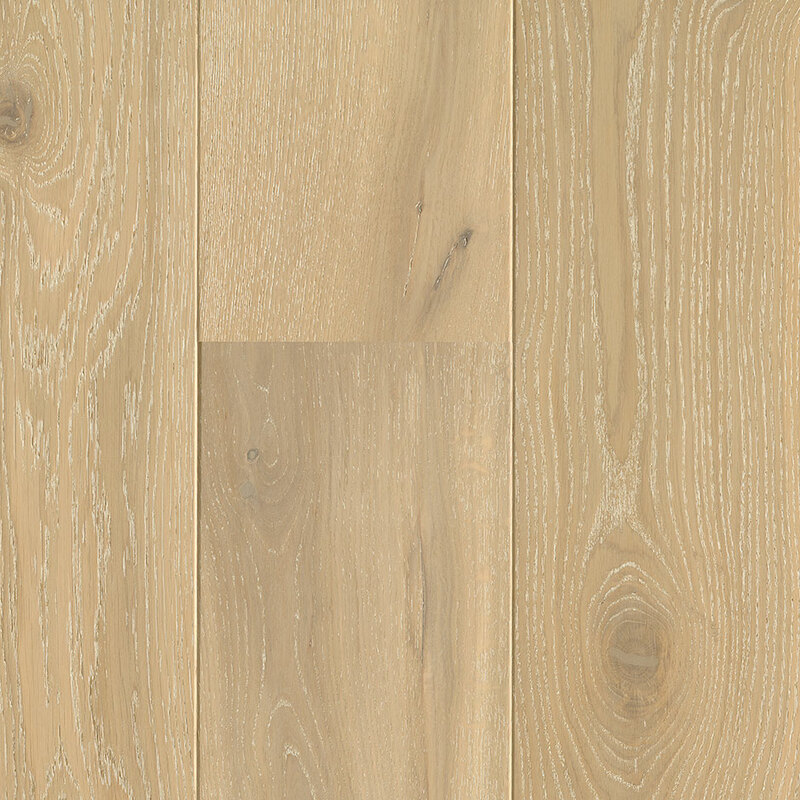 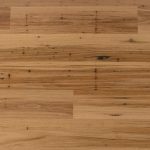 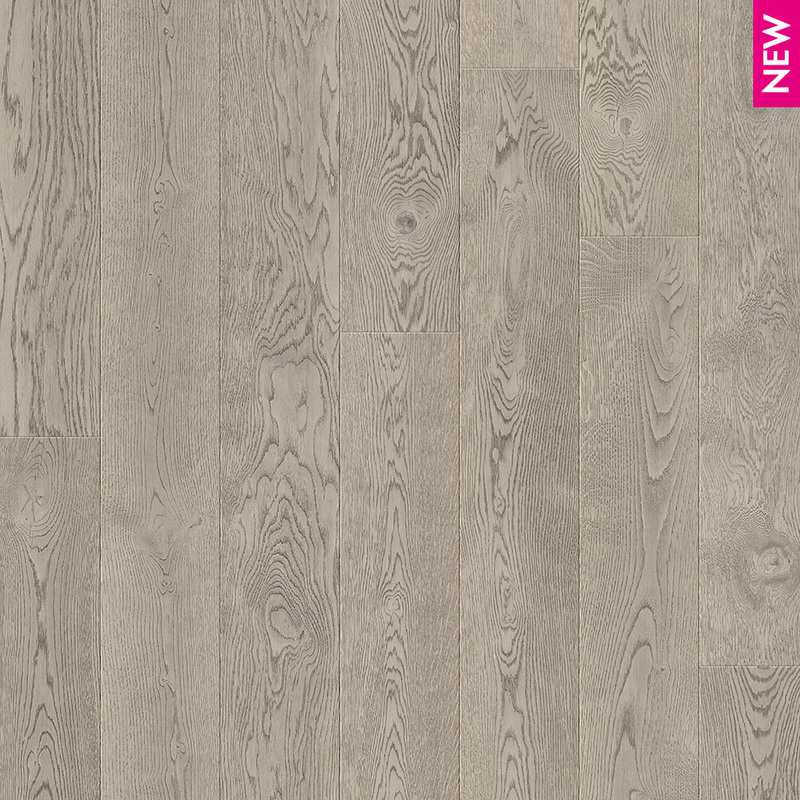 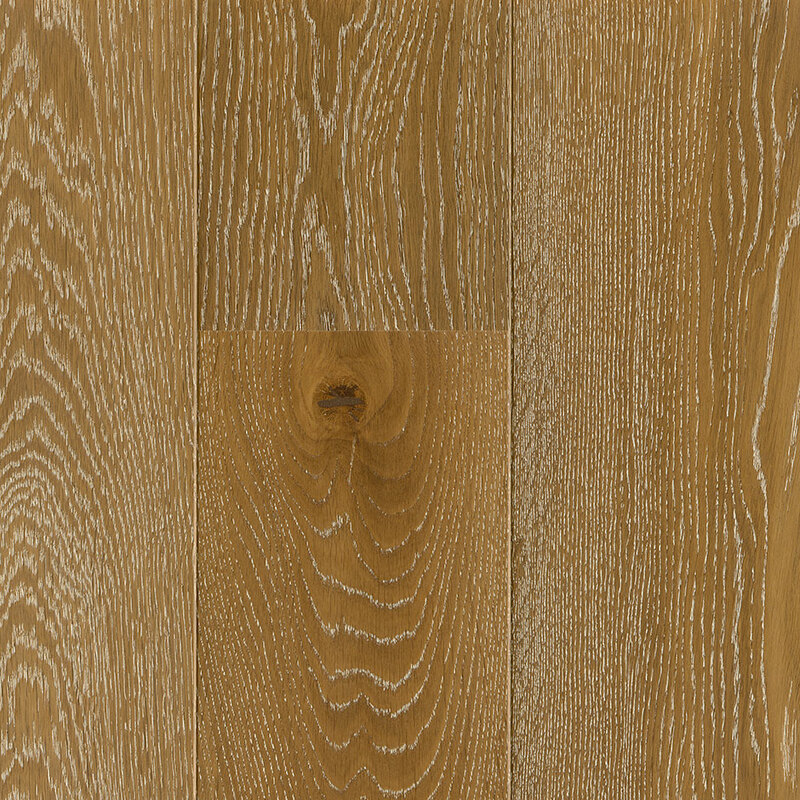 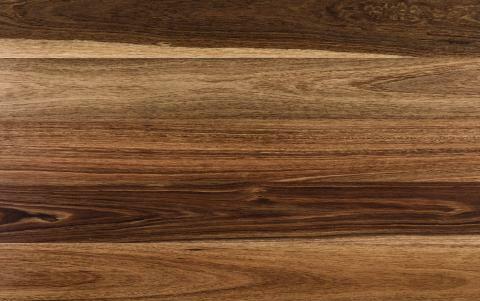 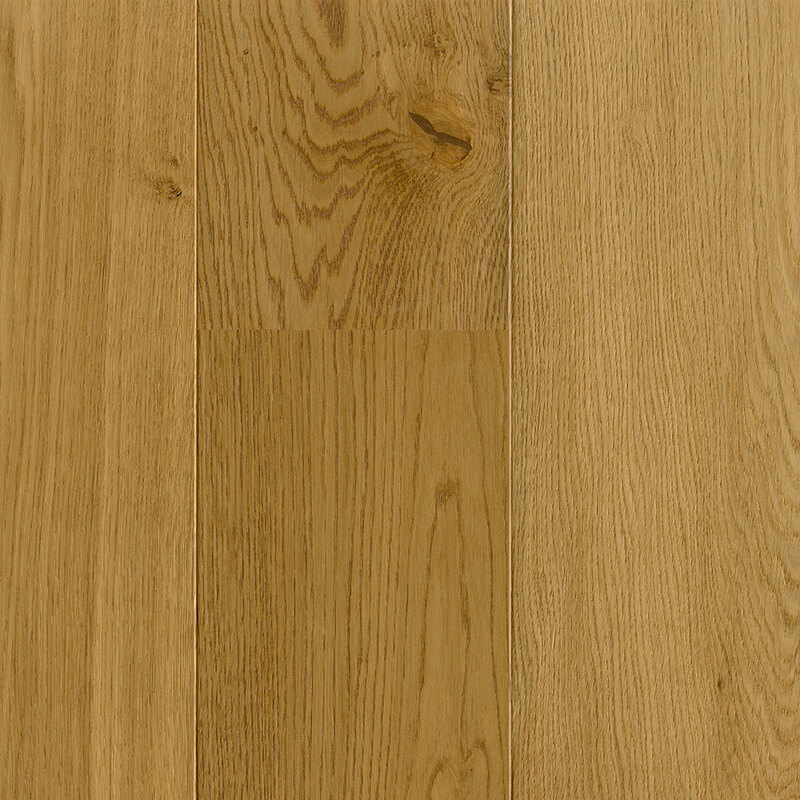 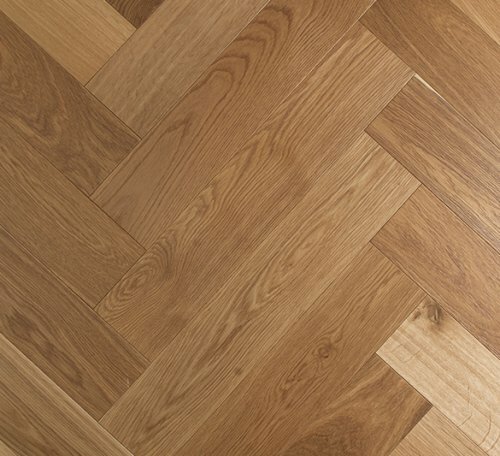 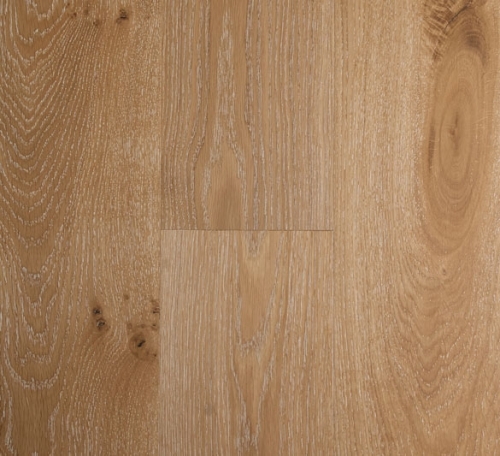 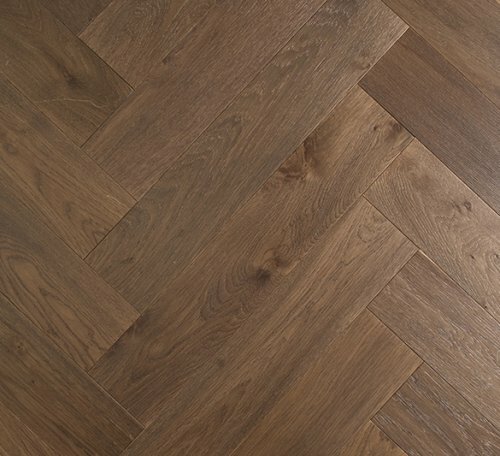 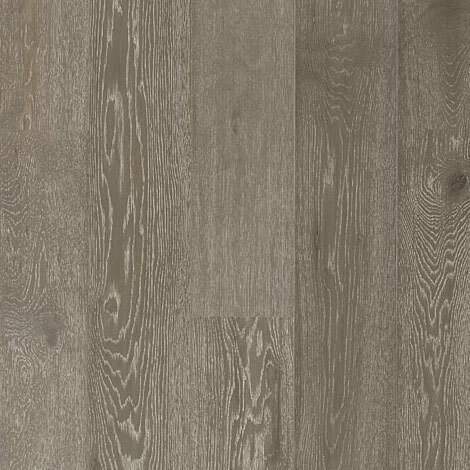 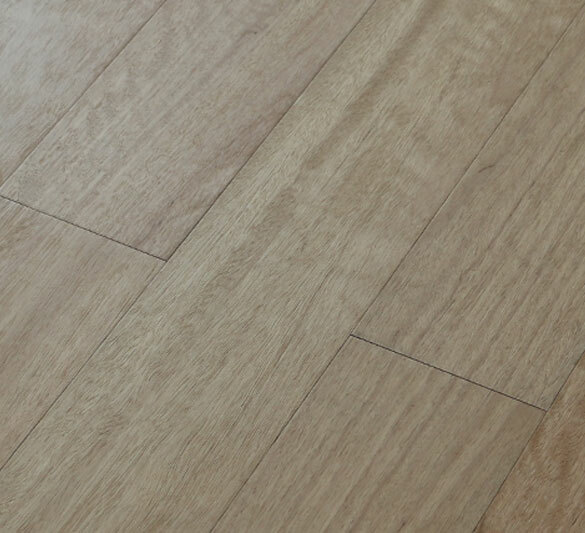 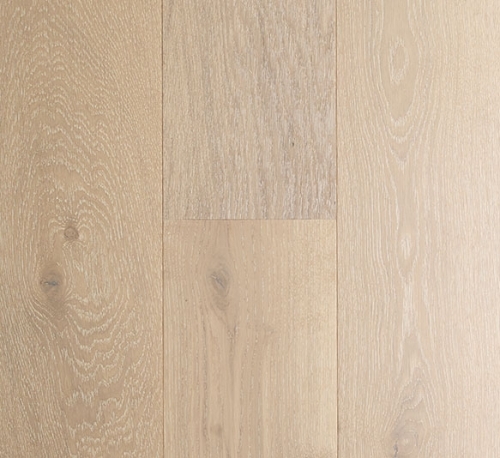 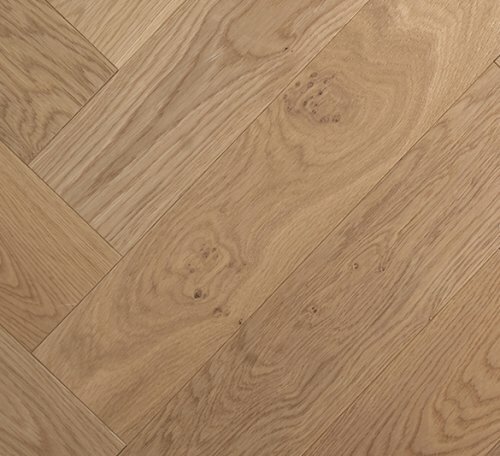 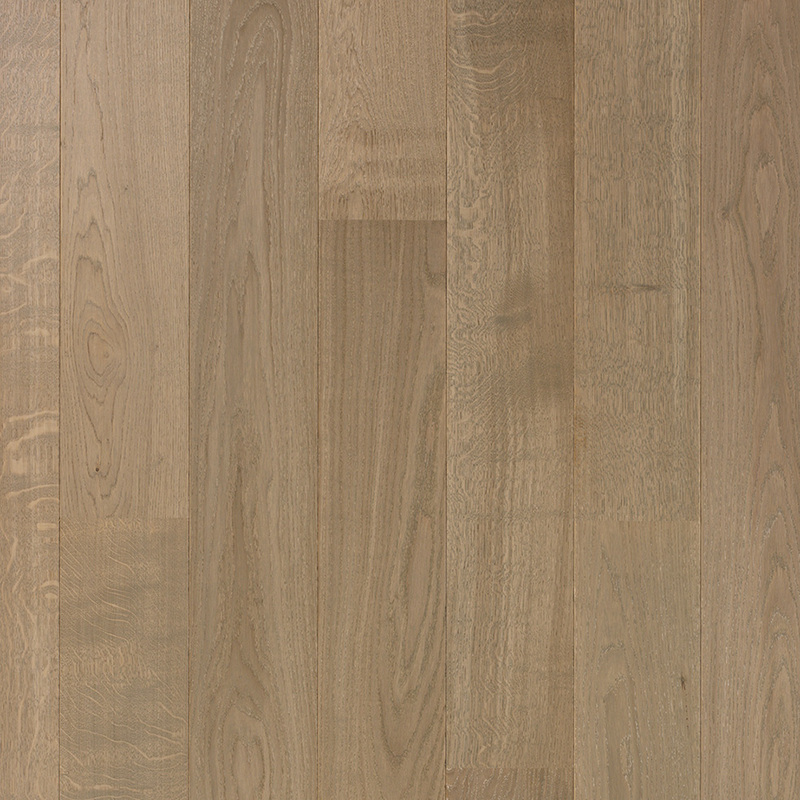 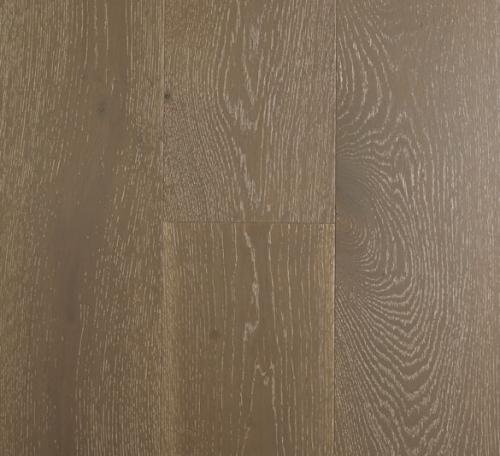 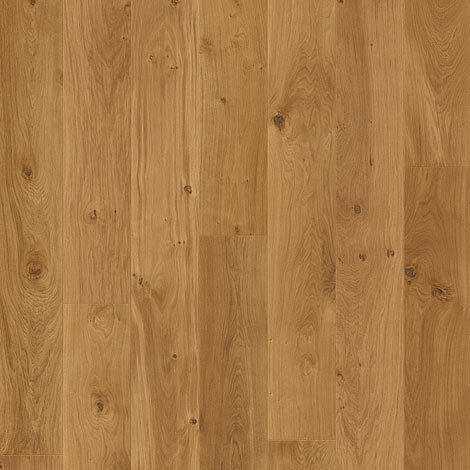 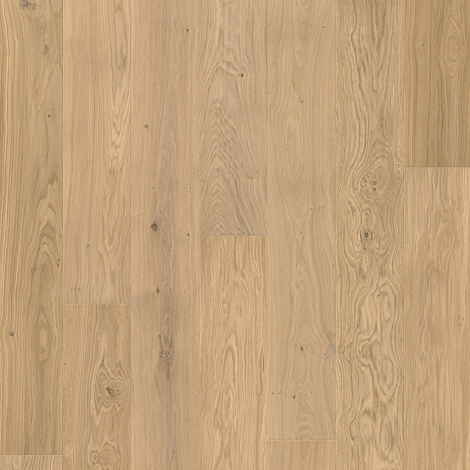 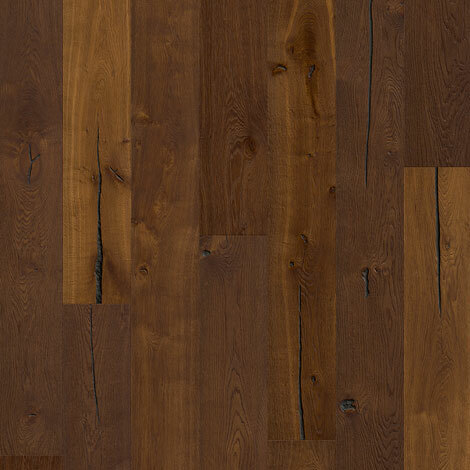 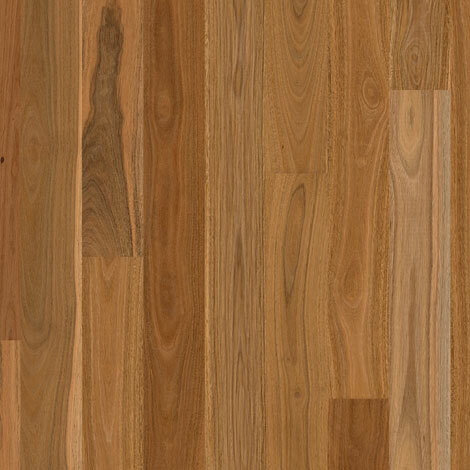 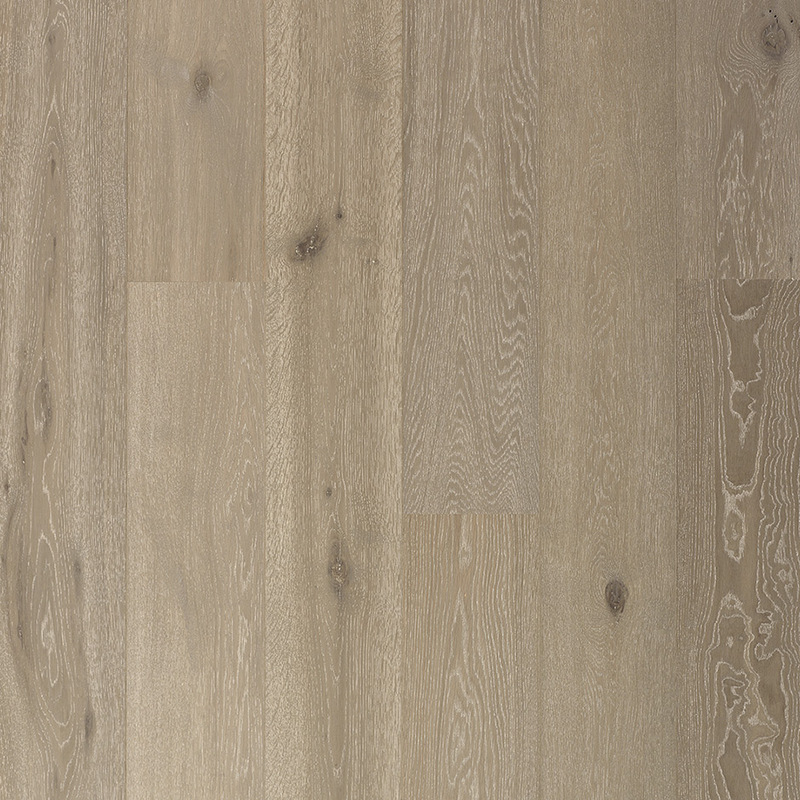 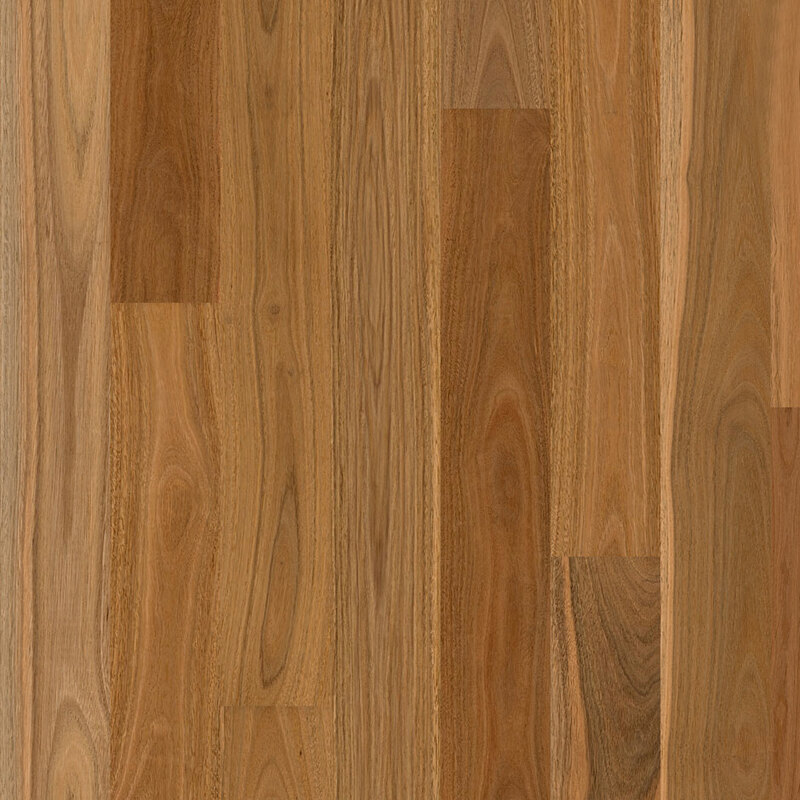 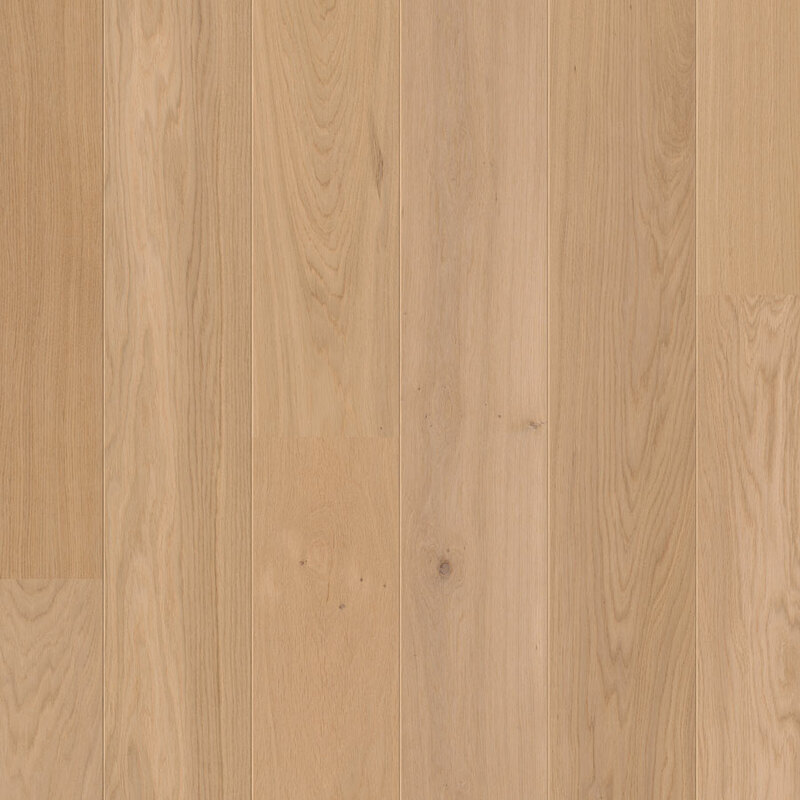 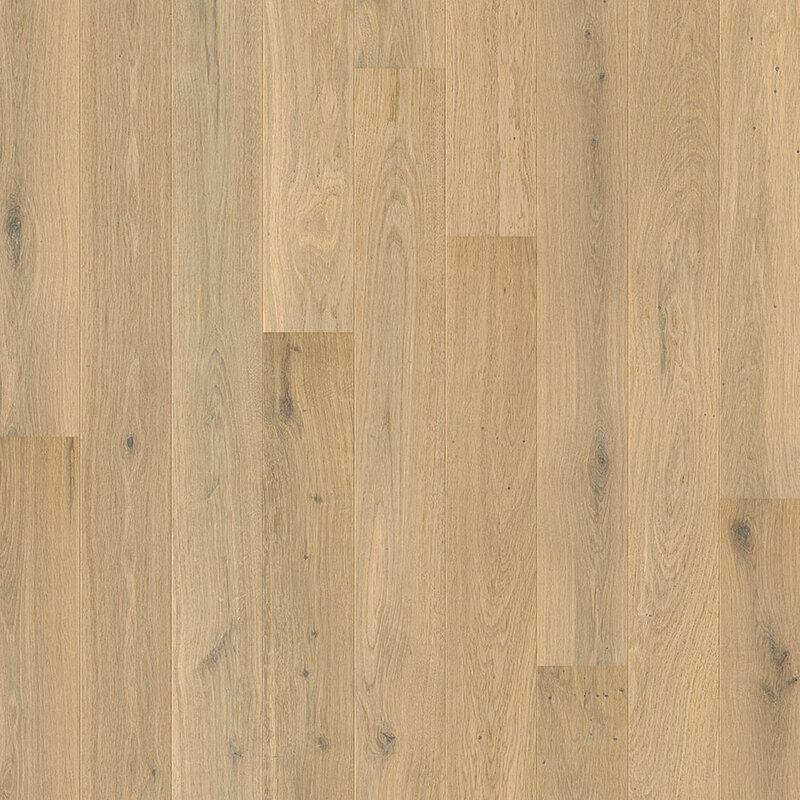 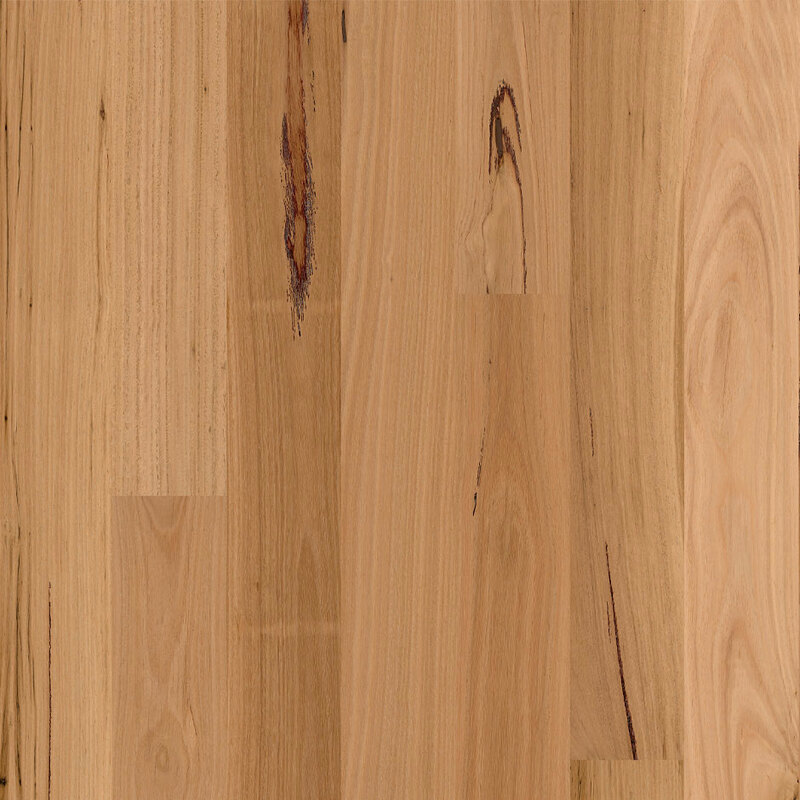 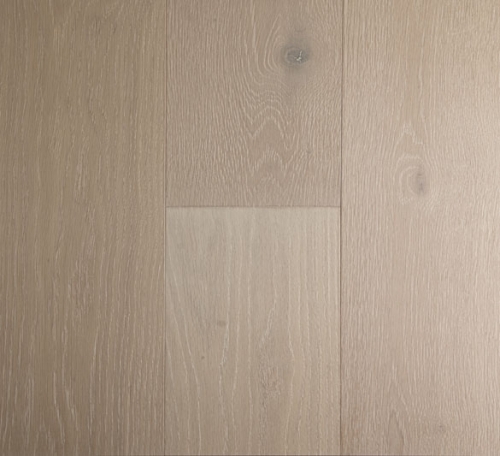 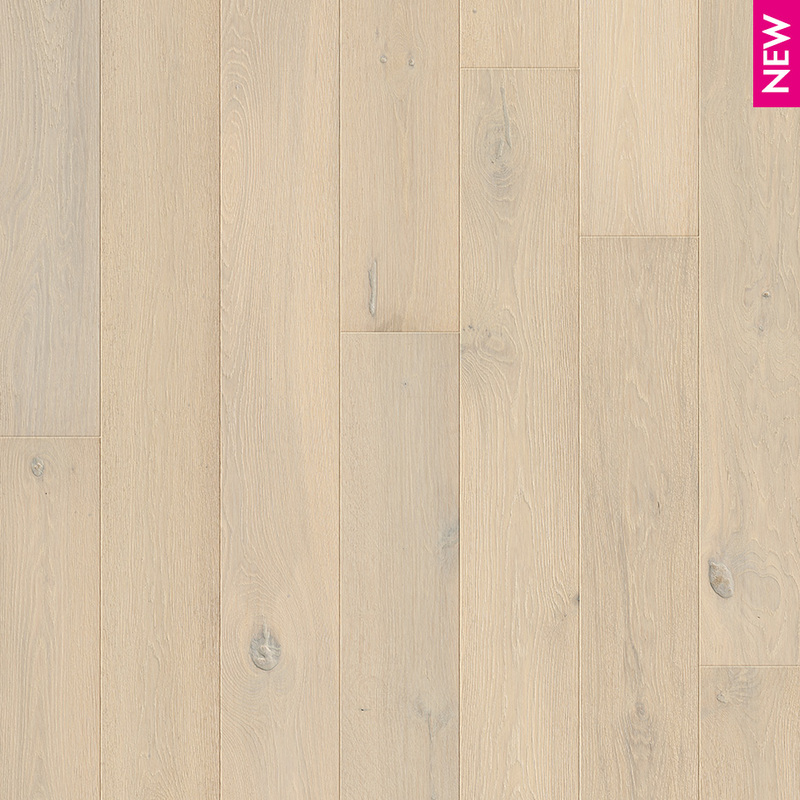 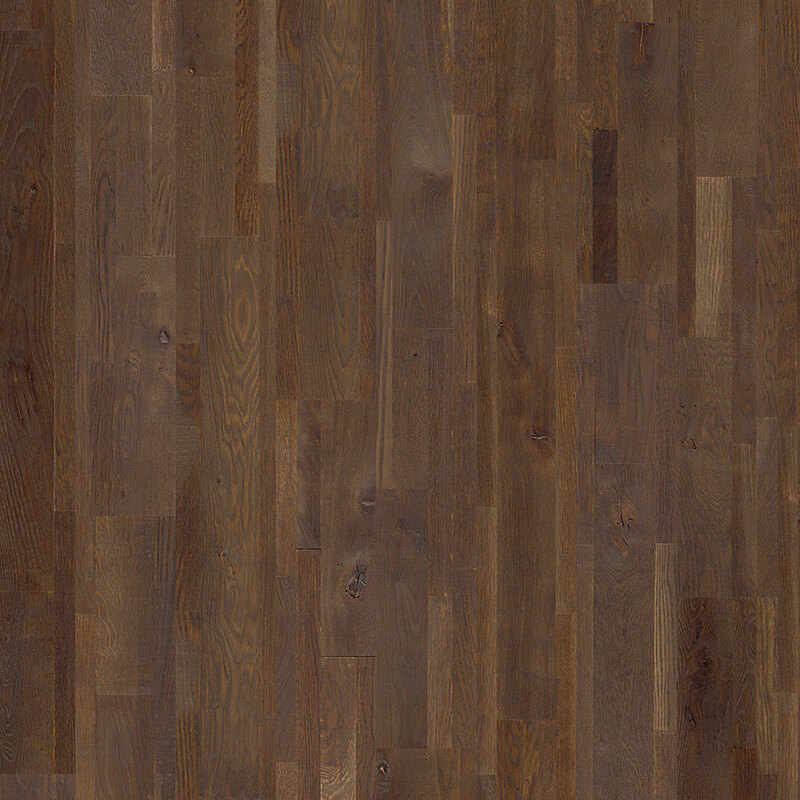 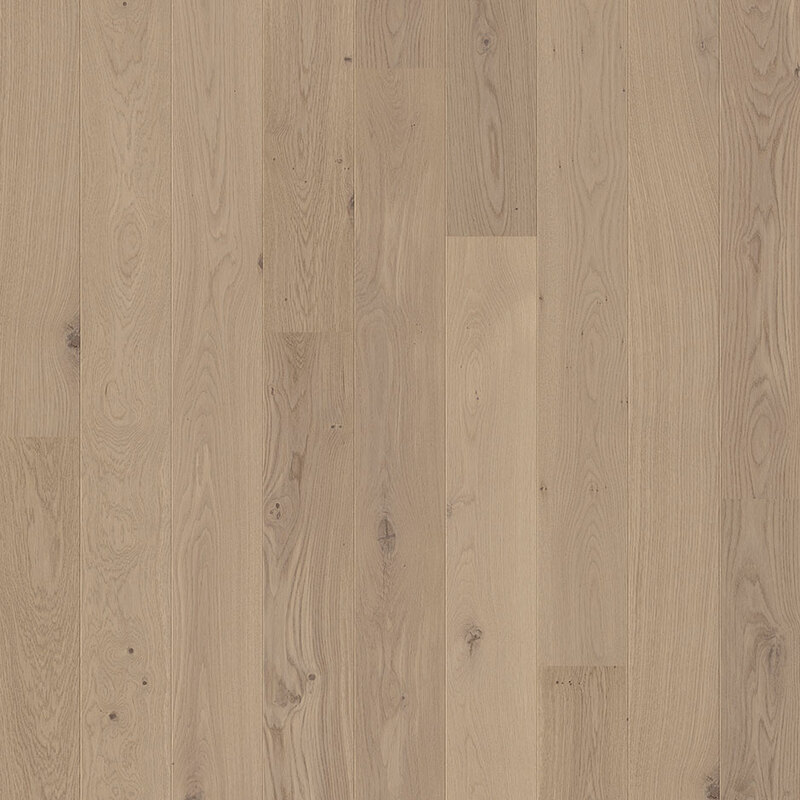 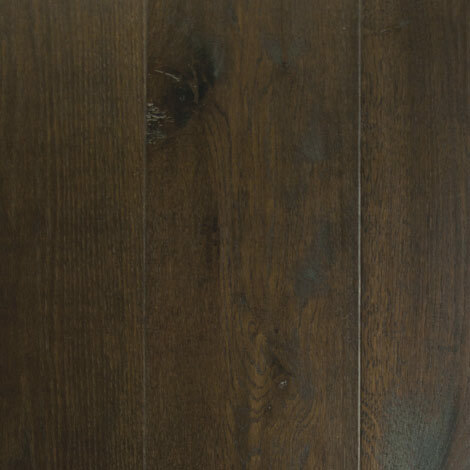 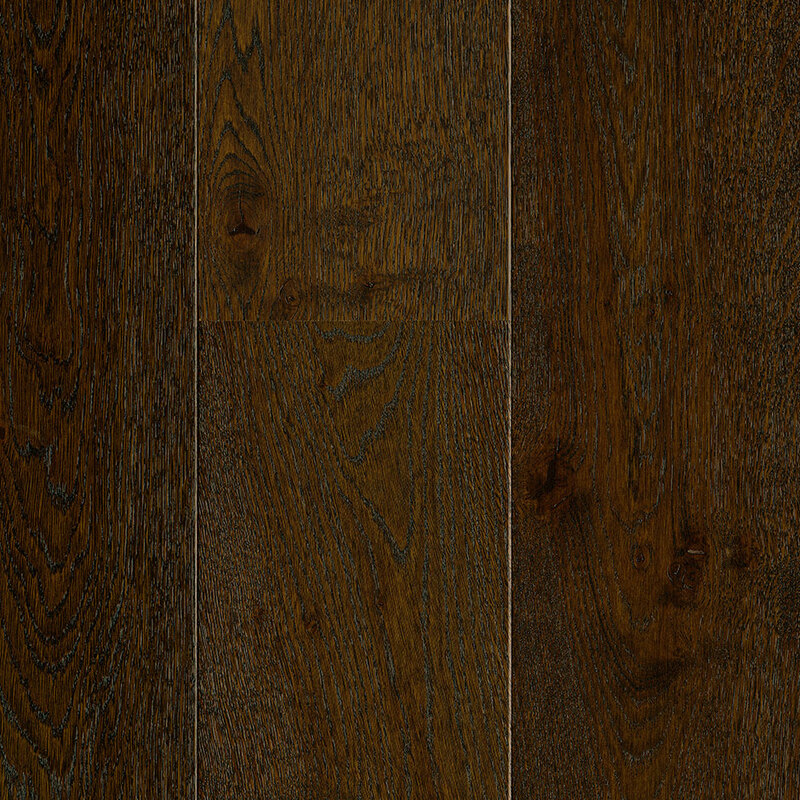 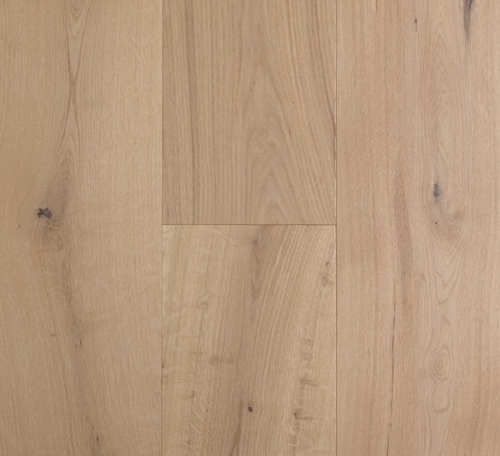 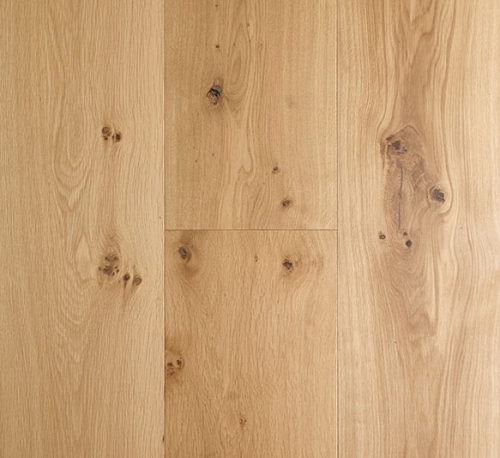 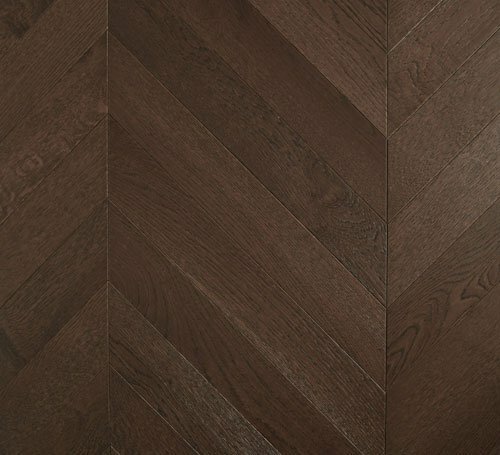 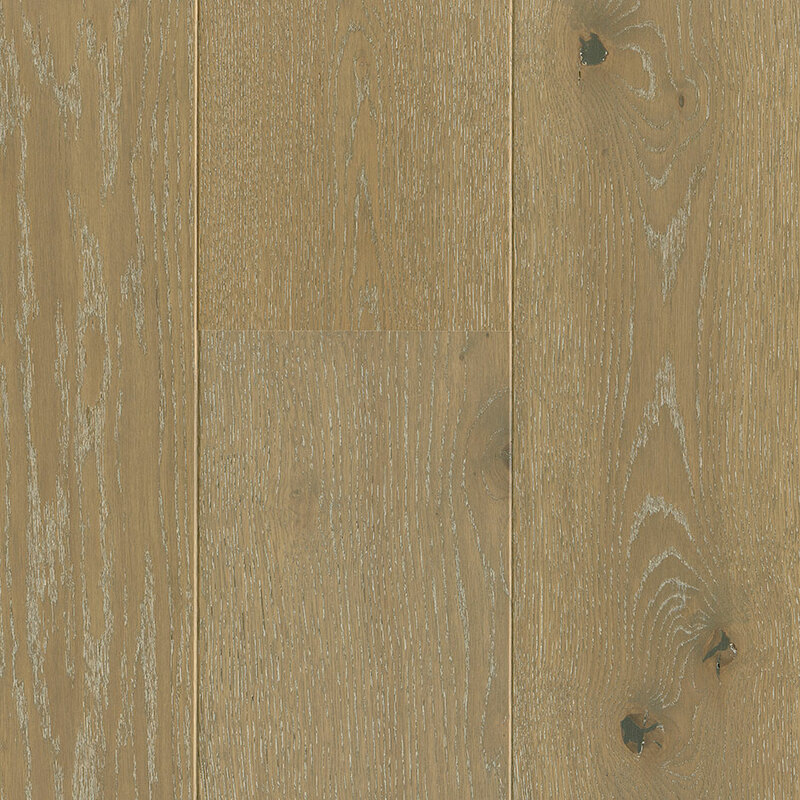 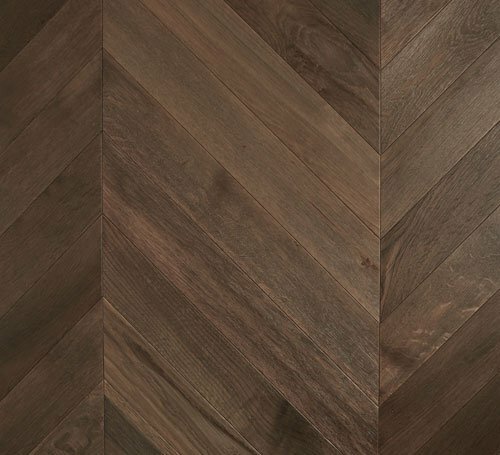 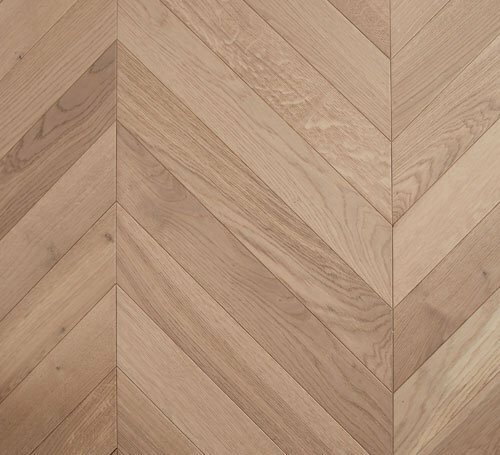 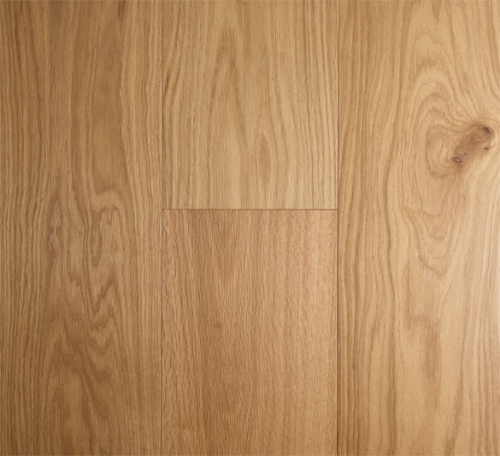 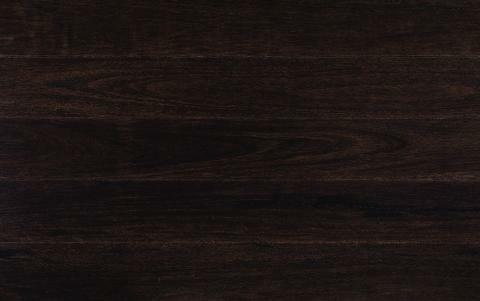 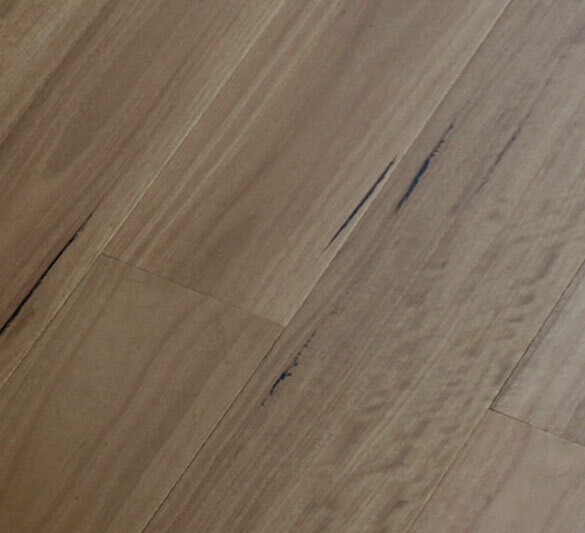 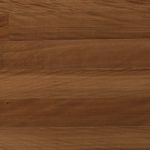 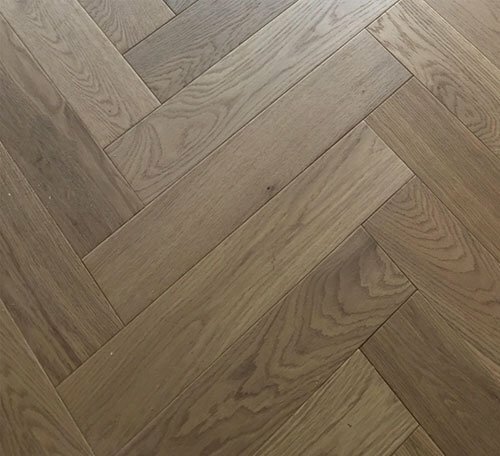 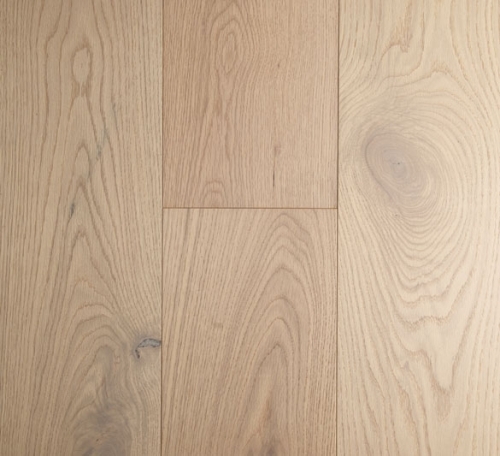 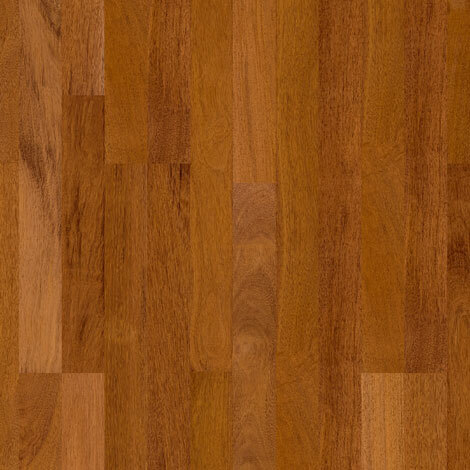 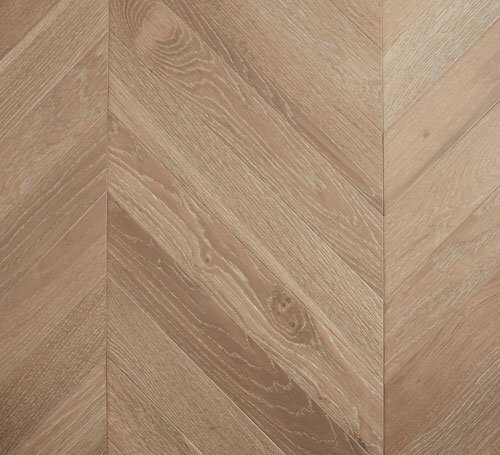 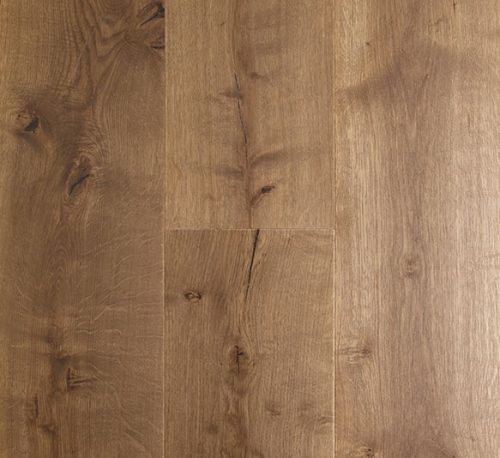 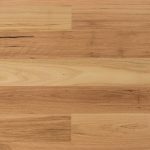 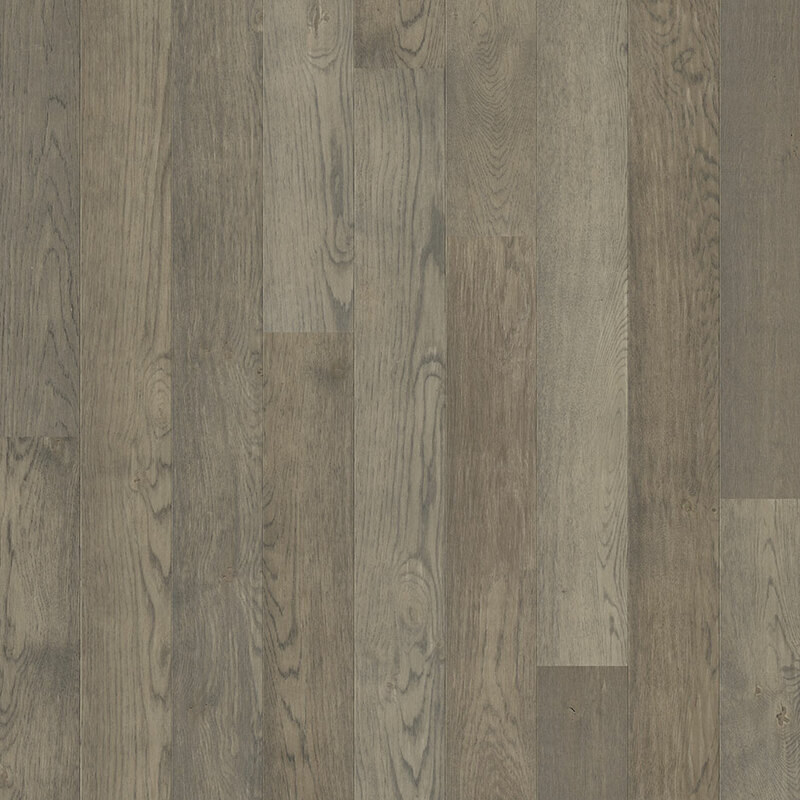 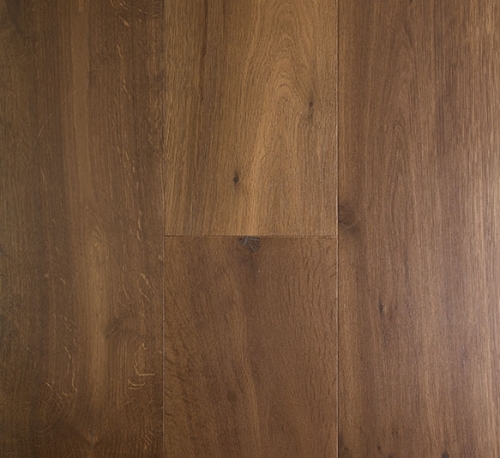 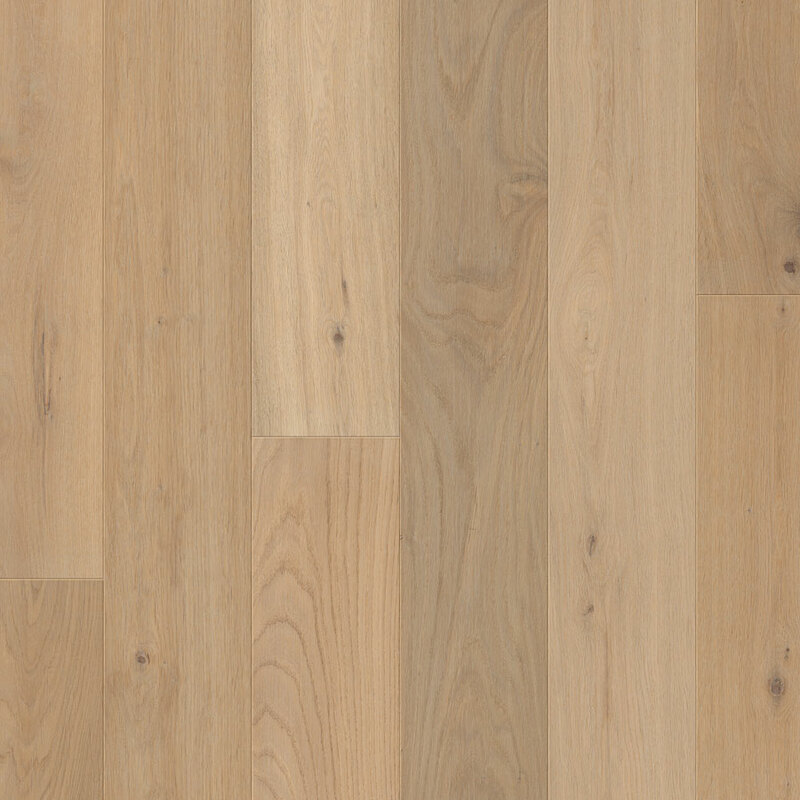 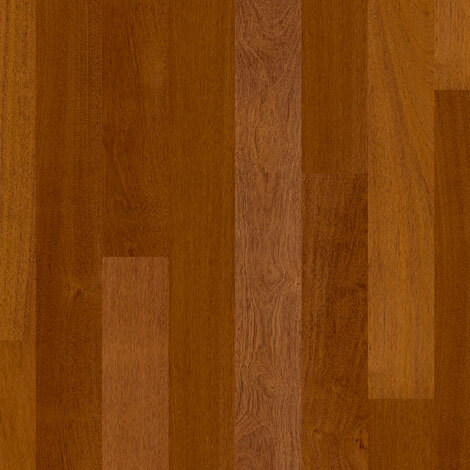 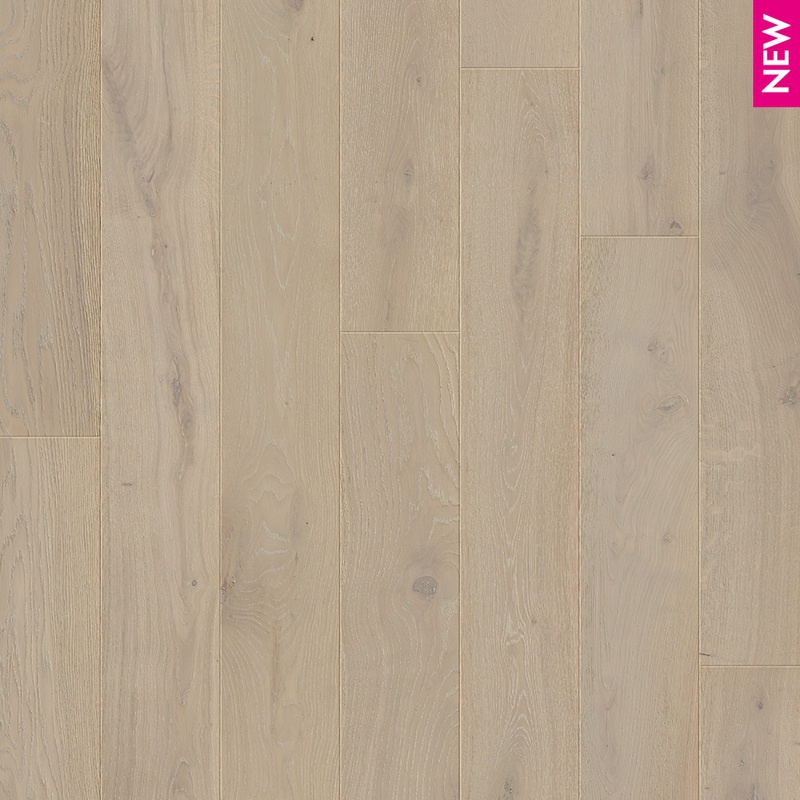 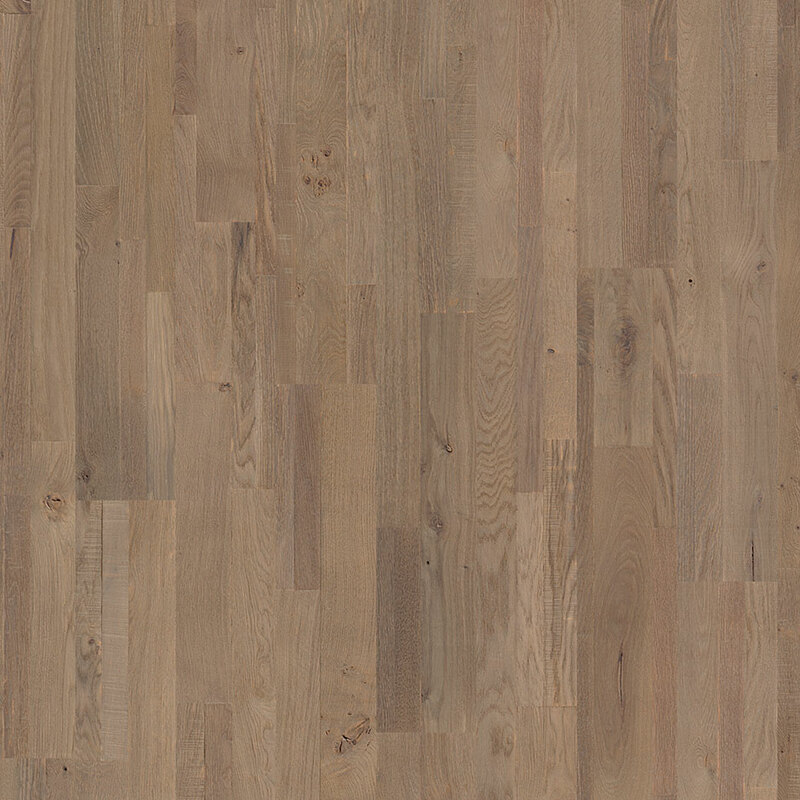 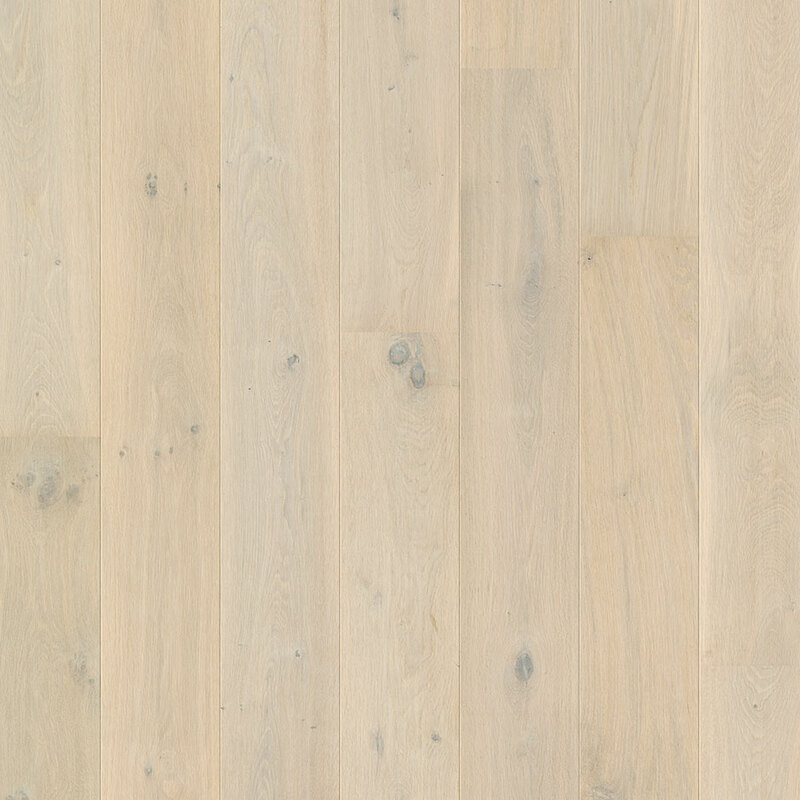 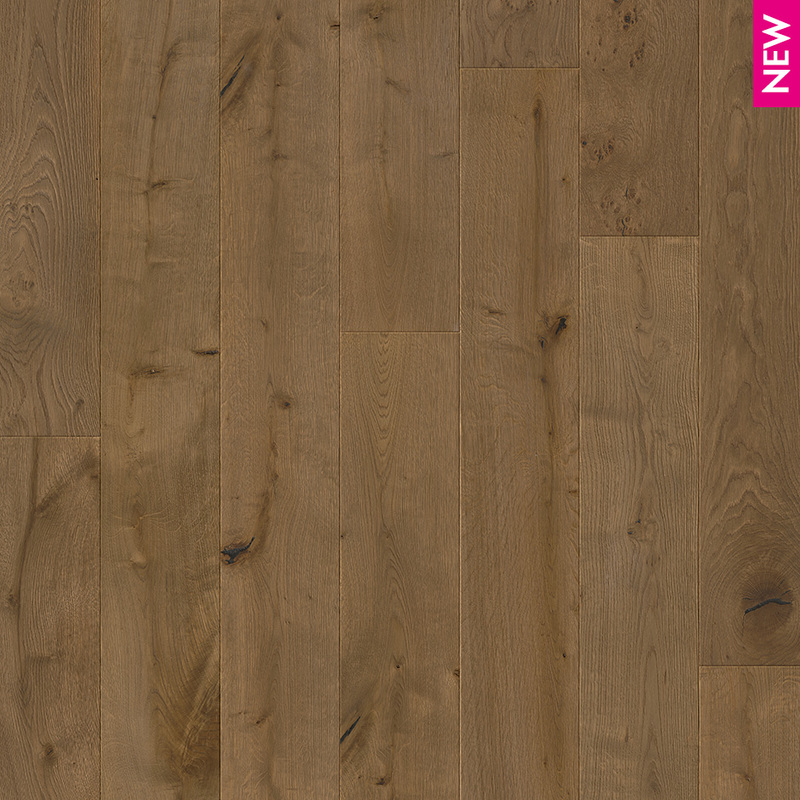 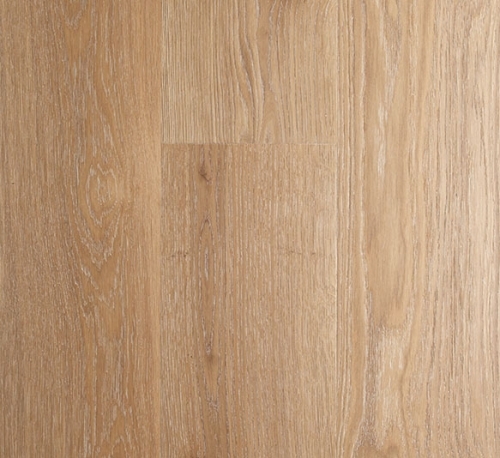 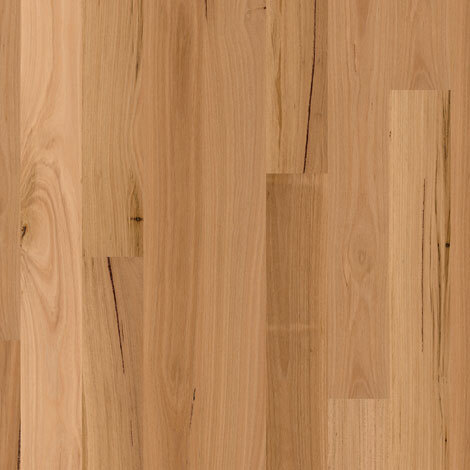 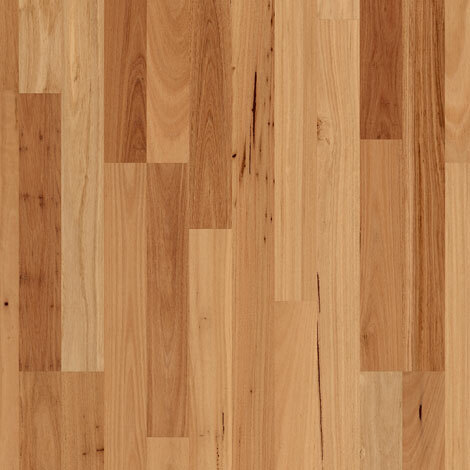 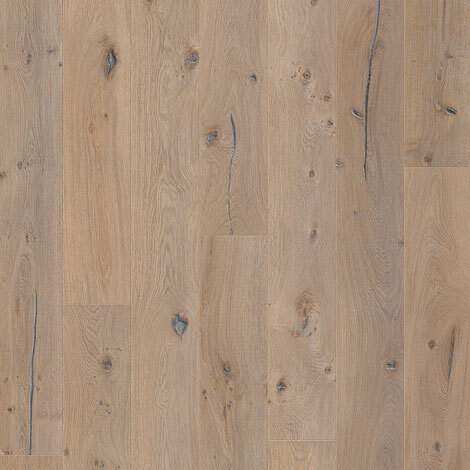 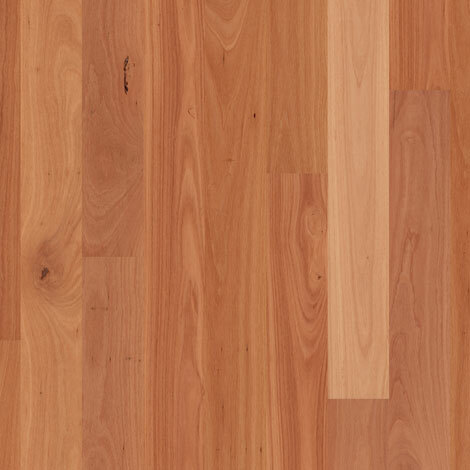 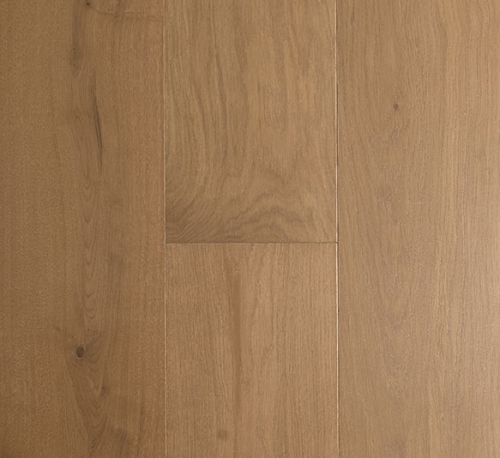 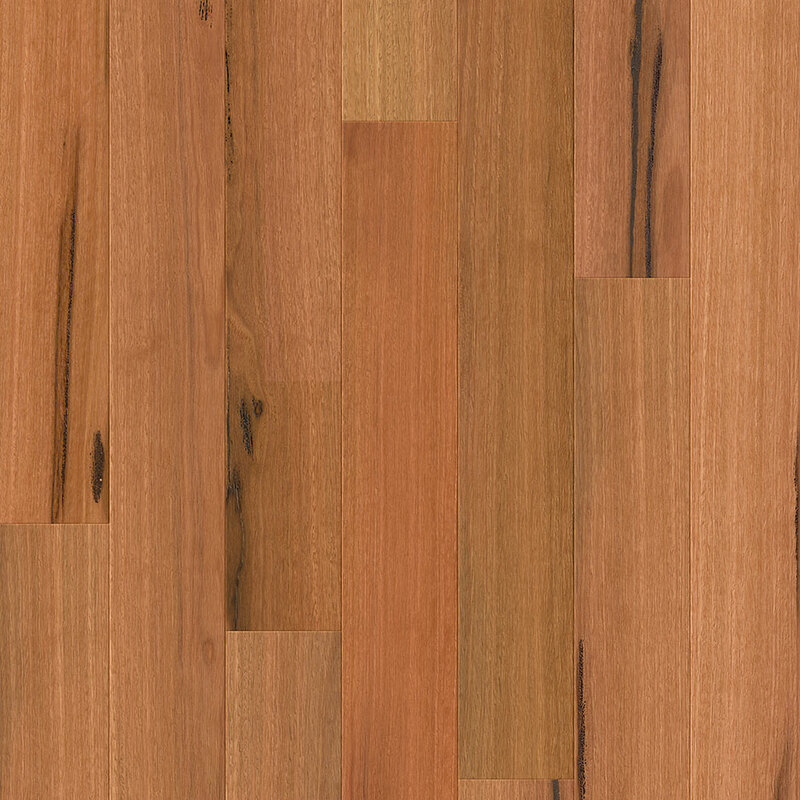 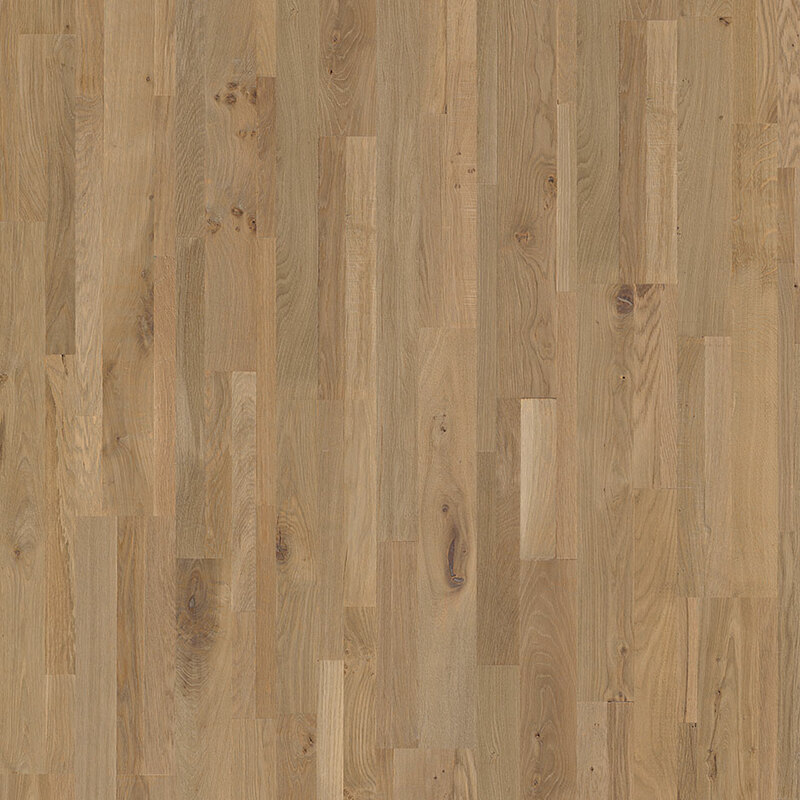 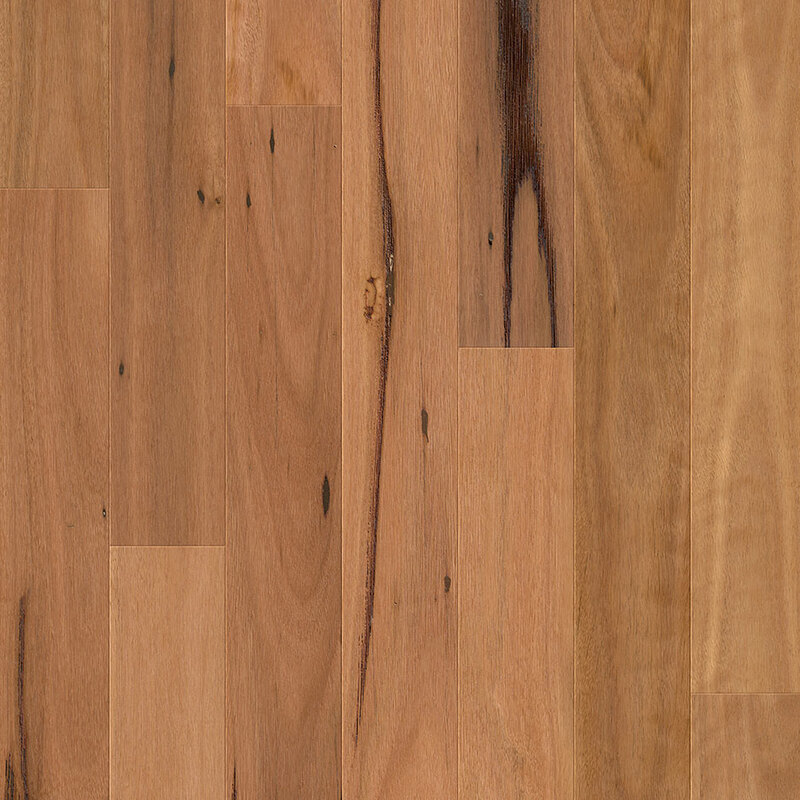 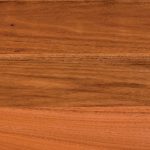 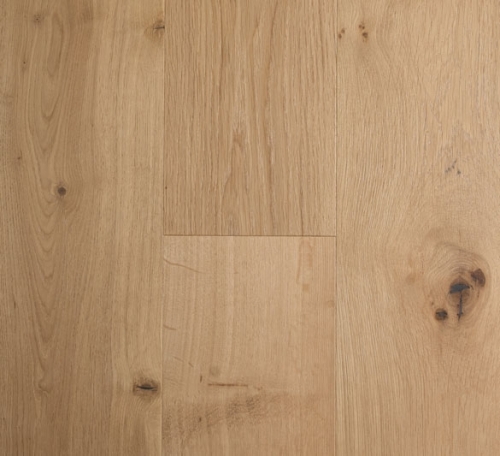 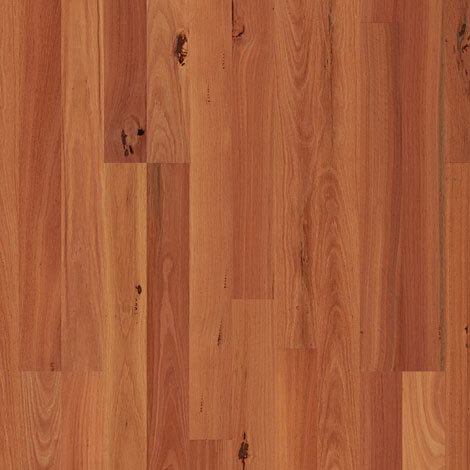 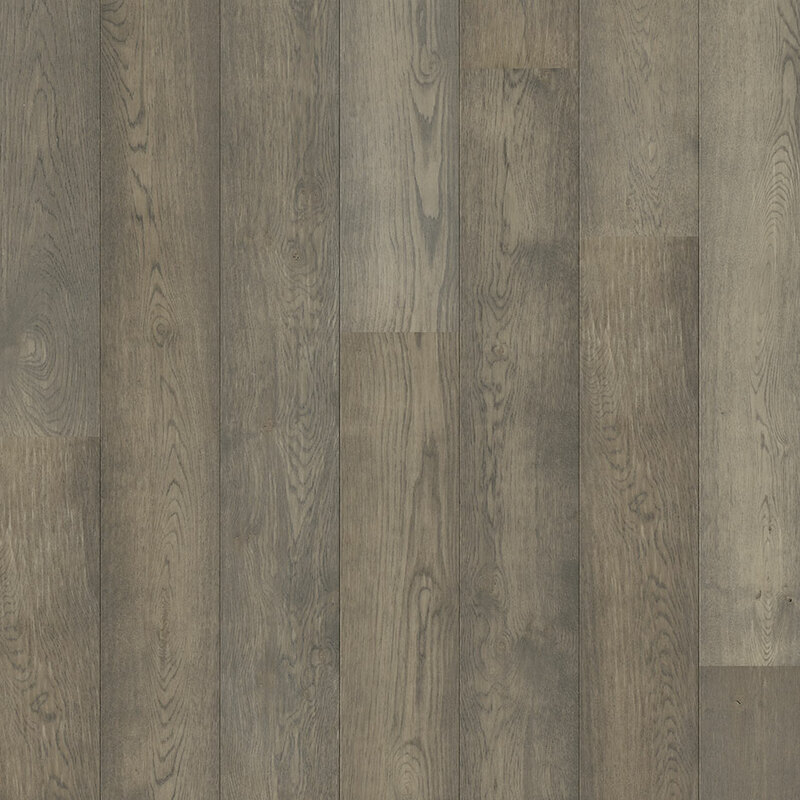 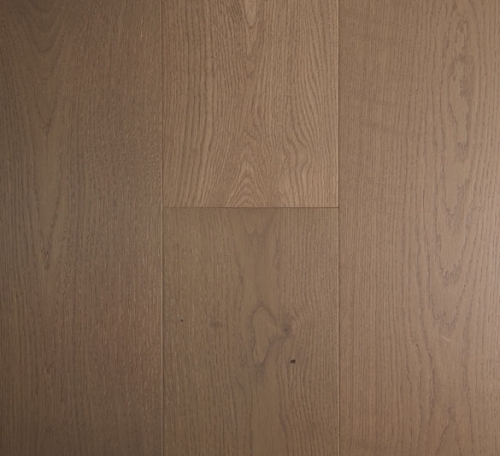 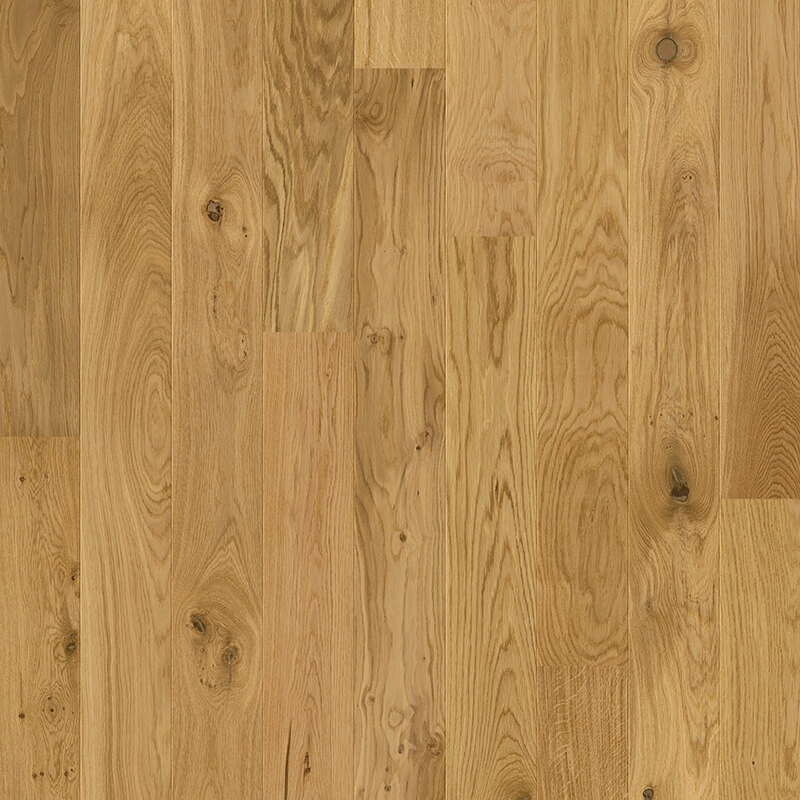 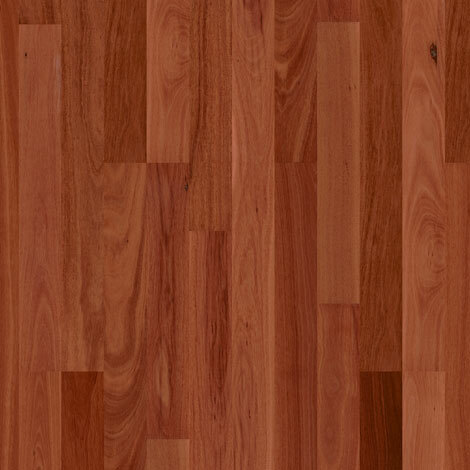 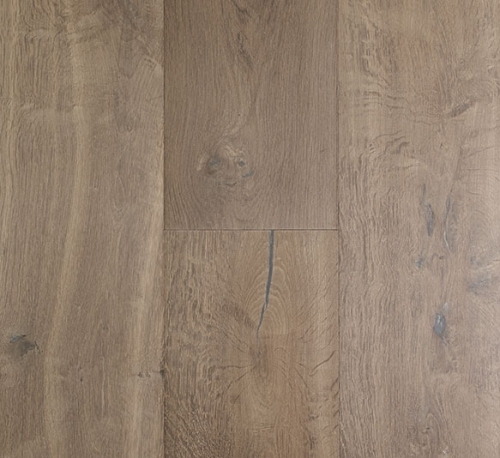 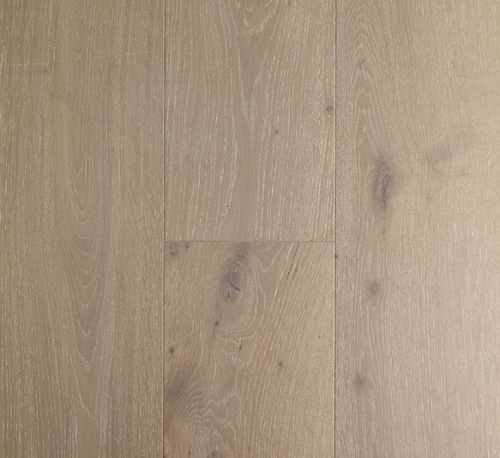 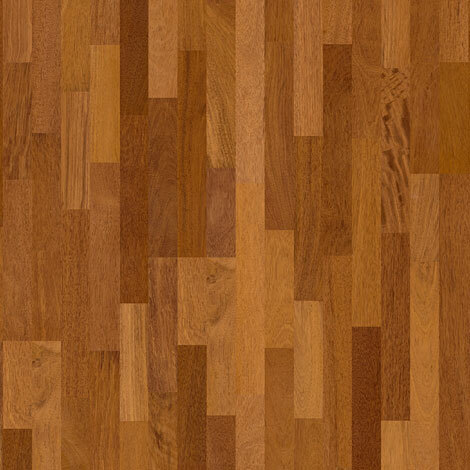 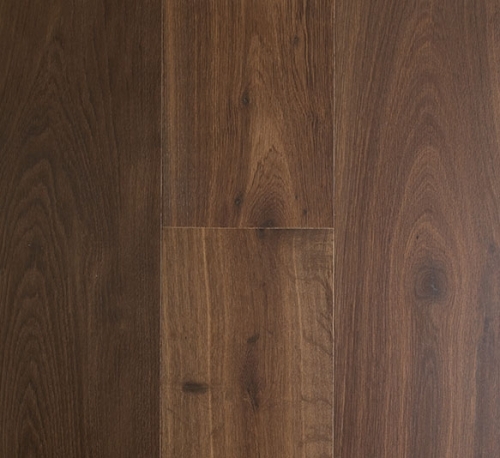 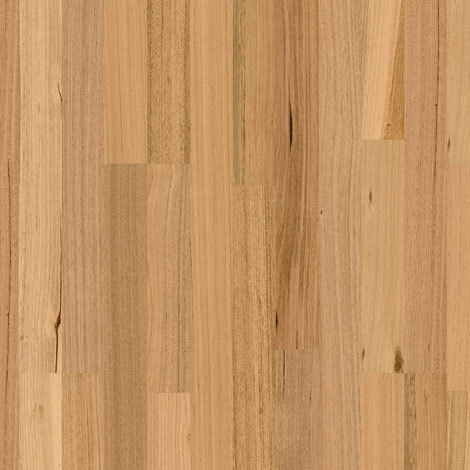 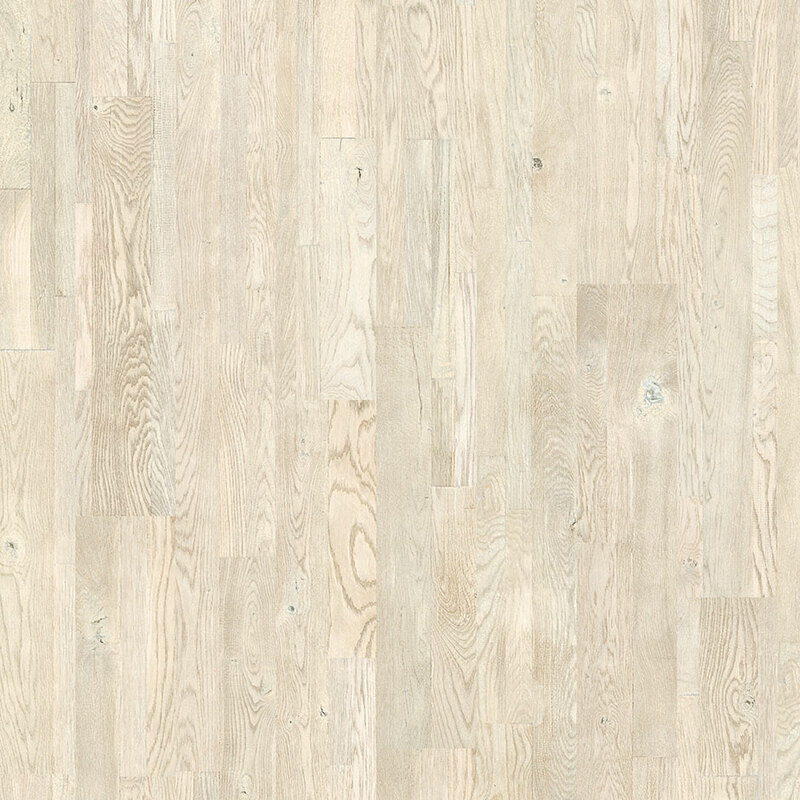 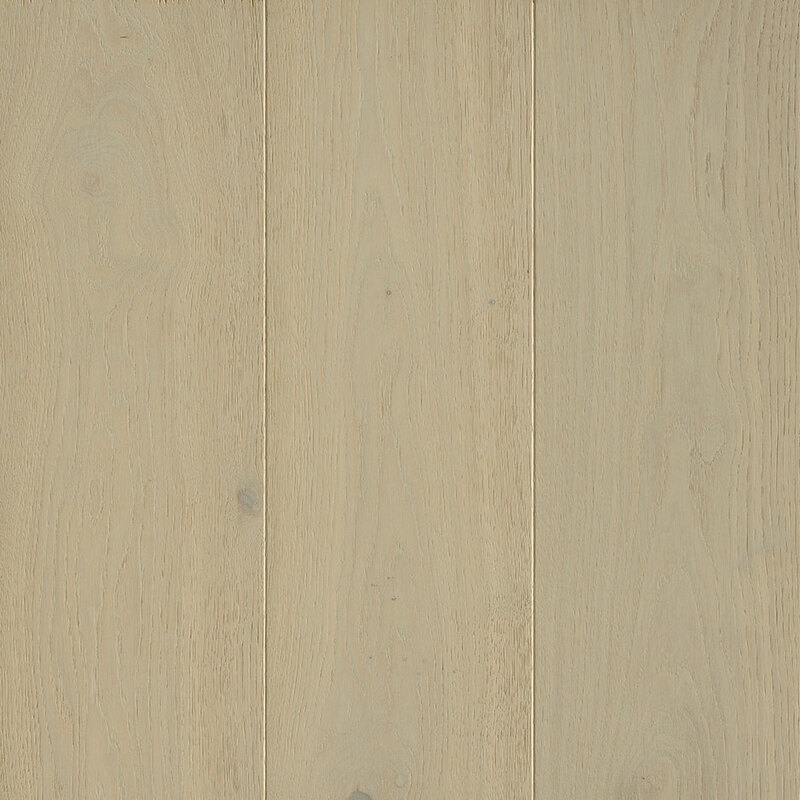 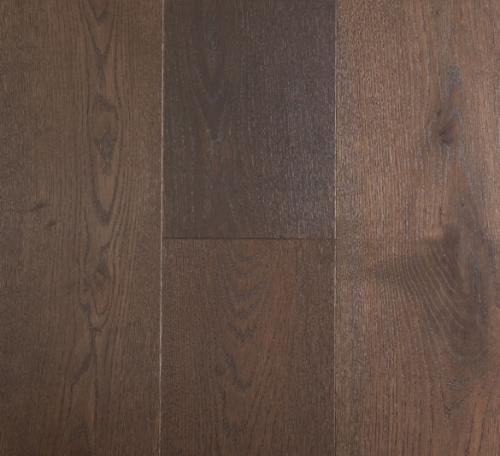 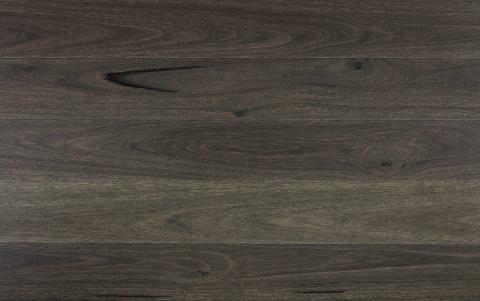 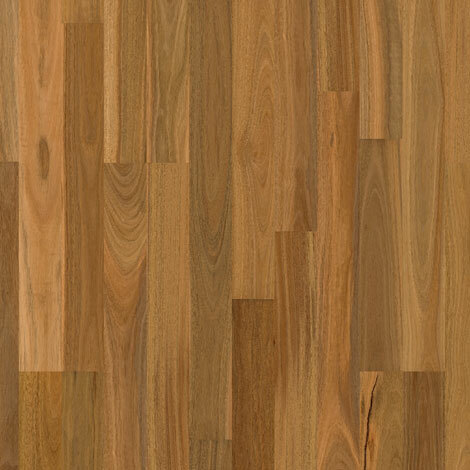 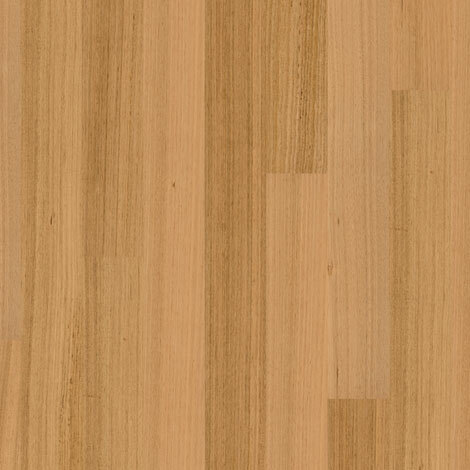 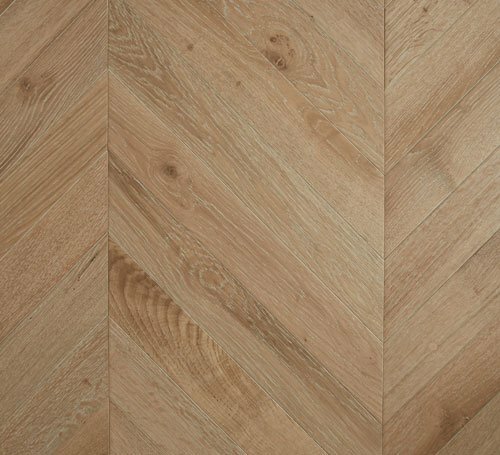 A beautiful wood floor is the ideal basis for every style and interior at home.